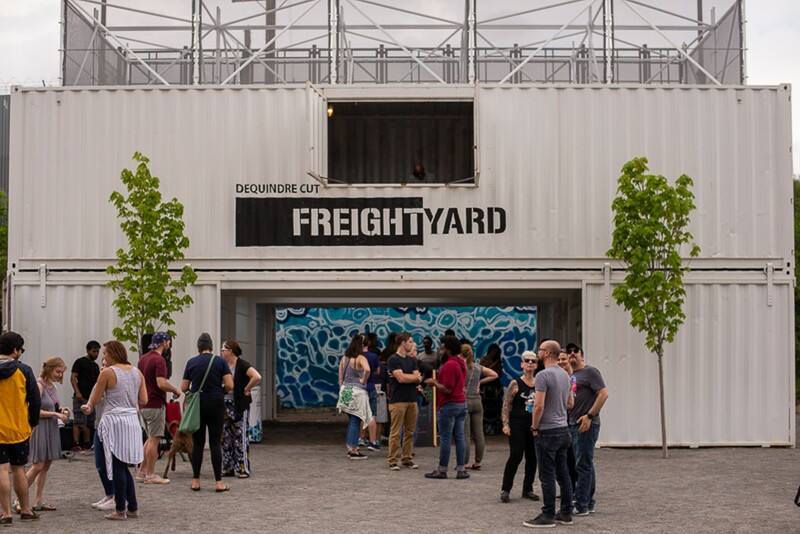 Eat, drink and shop at the Dequindre Cut Freight Yard (DCFY) on the Dequindre Cut Greenway! Grab a bite to eat from a food truck and stop by the bar for a refreshing drink. Visit DCFY on Saturdays and Sundays from 11am-3pm to shop with local vendors. For a full list of hours, entertainment, food trucks and vendors visit us on Facebook at https://www.facebook.com/DequindreCutFreightYard.